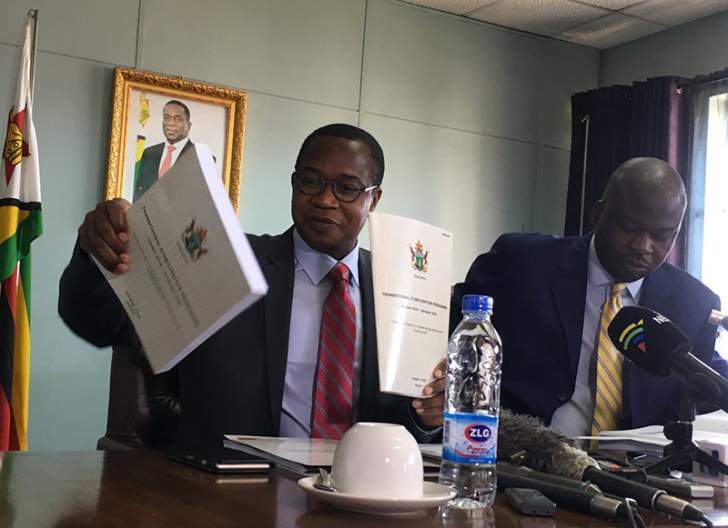 Finance Minister Mthuli Ncube is preparing to announce the 2019 budget later this month. He's juggling a ballooning budget deficit, foreign-exchange shortages that are fuelling inflation, and an inability to raise foreign loans because of $5.6 billion of debt arrears. The fiscal shortfall, which was more than triple the amount budgeted in the nine months through September, is the country's greatest source of economic instability, the Bankers Association of Zimbabwe said in a submission to the Finance Ministry seen by Bloomberg and verified by the ministry. "It is important that comprehensive fiscal consolidation and austerity measures be put in place to reduce the fiscal deficit and control money supply growth," the BAZ, which represents the country's lenders, said in the statement. Secretary for Finance George Guvamatanga declined to comment on the proposals as they are "market-sensitive issues." "The above reforms will be associated with significant costs of adjustment and in particular the pain of adjustment, with potential for social unrest, unless delicately and comprehensively addressed," the BAZ said. While it's still far from estimated 500 billion percent it reached in 2009, Zimbabwe's inflation rate has more than doubled to 5.4 percent since Robert Mugabe was toppled as president a year ago. Ncube said on Thursday price growth accelerated even further last month.